Our property consists of an 1840s farmhouse -- still undergoing a huge renovation -- a two-stall barn, 5.5 acres in three fenced pastures -- all with access to water and the barn -- and another 32 acres of woodlands in Tree Growth, for a total of 44 acres. We have small vegetable gardens, a few fruit trees, blueberries and raspberries, but no farm animals at this time. There is also a 60x120 outdoor riding arena, which we would gladly refurbish. Our house at this point is not conducive to sharing, and we cannot afford to finish the ell or build a cabin. But if someone wanted to put a temporary structure such as a yurt in the fields or woods, that would be possible. 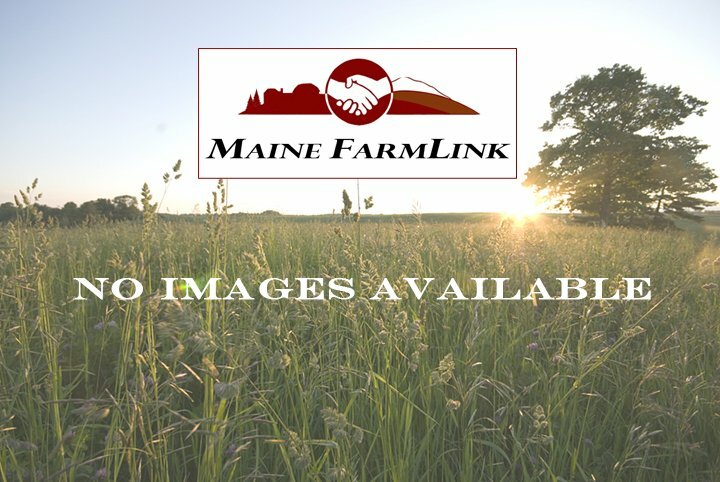 If you think you might like to experience rural living on a dead-end road in South Unity, Maine, for a summer or longer, please get in touch. We would like to see the pastures used for grazing, gardening, or other ideas.